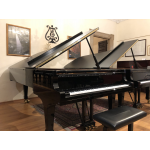 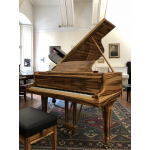 The keyboard of Hermann pianos is designed, created and positioned in an exclusive way, perfect to support the natural setting of the young pianist. 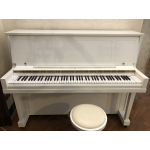 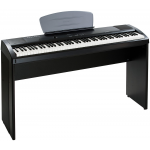 Performance Edition This upright piano combines the best in beauty and performance in an affordable piano. 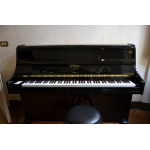 At a height of 118 cm and a depth of 60 cm, the small profile allows you to fit this piano into almost any room. 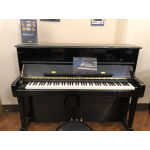 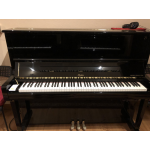 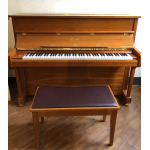 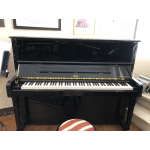 Performance Edition This Boston piano is the ideal choice for institutions and private musicians. 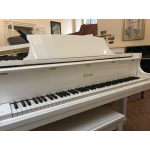 Like all other Boston pianos, it features a movable upper panel that enhances the tone. 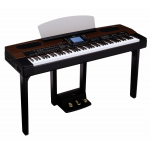 Performance Edition With a height of 132 cm, this model is the largest upright piano in the Boston PE range. 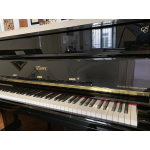 It is characterized by a full, powerful sound that is equal to that of some grand pianos.